Pressure for housing growth means that we have to look beyond brownfield development, urban extensions and standalone large site allocations. New settlements at various scales are being increasingly promoted, often prefixed with the words ‘garden’ and ‘locally-led’. 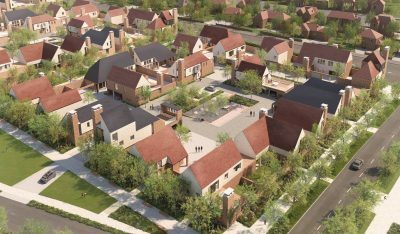 What have we learnt from the new settlements of the past – company towns, garden cities and new towns – and what do we know about those that are emerging now? How can we be sure that they will be successful in creating new communities?